And will not let you astray. And never silent to your pain. 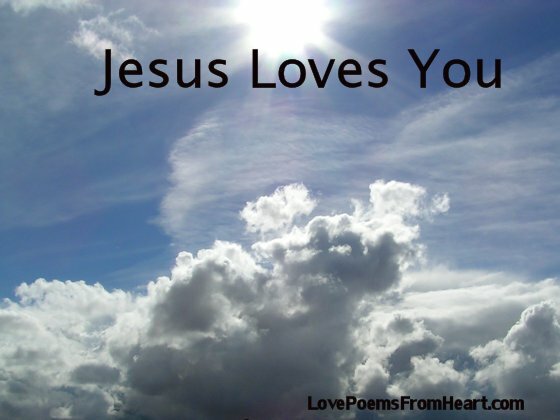 Jesus loves you and His love will alleviate your pain, straighten your life’s path and guide you to His kingdom. God is good… God is great!